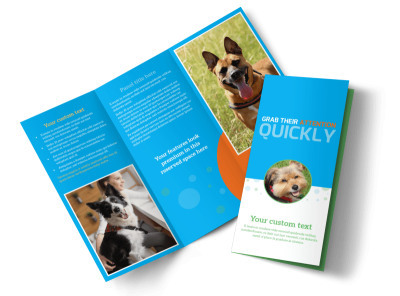 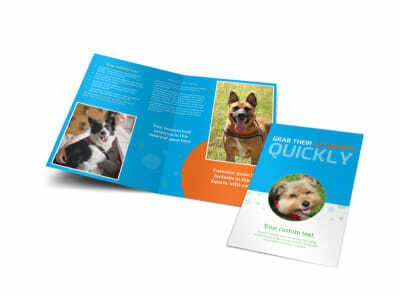 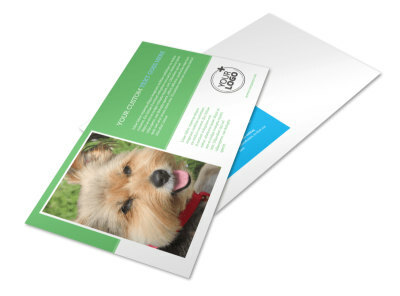 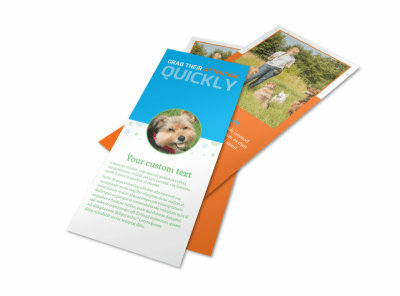 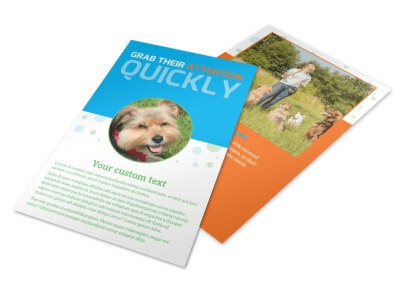 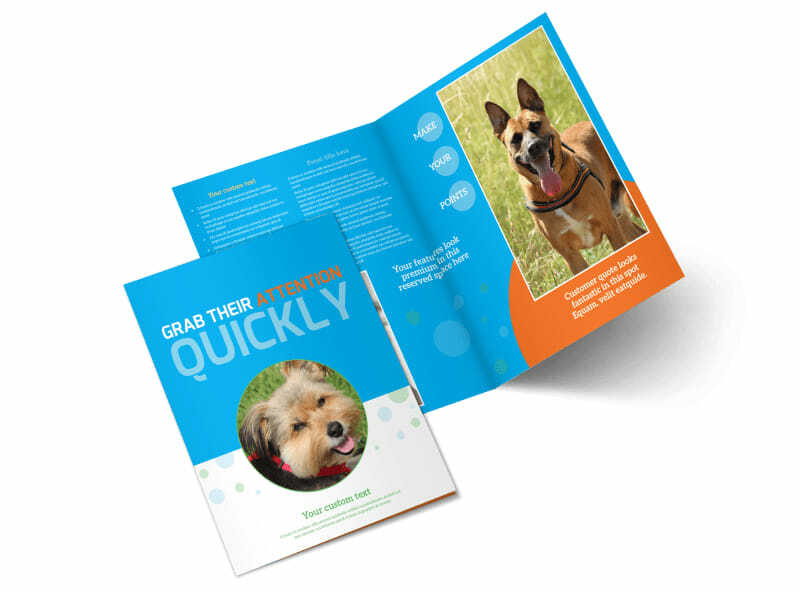 Customize our Doggie Daycare Brochure Template and more! 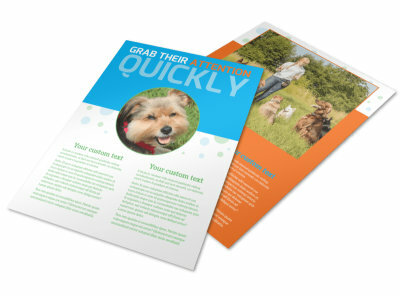 Assure pet owners that they’ll be leaving their beloved pooch in good hands with this doggie daycare brochure. 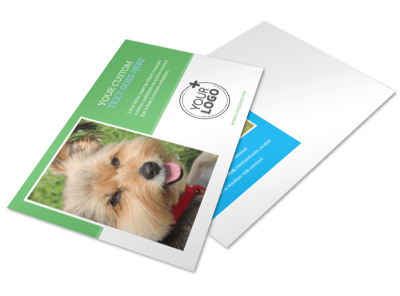 Use our interactive and user-friendly online editor to easily add photos, text, and more to represent your doggie daycare in a positive light. 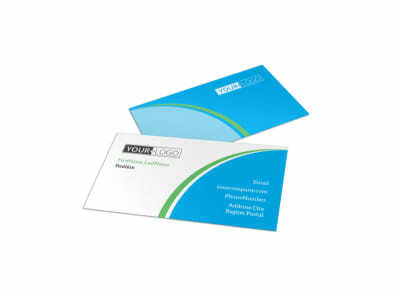 Then, send your design to our expert printers for a polished product you can proudly distribute among members of your community.